If we’re talking labels, I’m GiGi Huntley, a mom, wife, writer, hairstylist, business owner, artist, and sometimes actress. If you want to go deeper, keep reading. 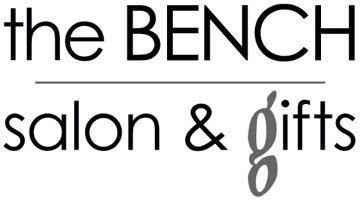 What is the BENCH salon & gifts? My business, where I get to spend time with friends, showcase the work of local artists, sell some fun stuff, and hang out. You can find it at 1516 Vista Avenue on the Boise Bench. Wondering how much I charge? Thicker/longer hair requiring more time/product costs more – you will always know before we start. Call or text 208.713.2242 or email thebenchsalon@gmail.com to make an appointment.